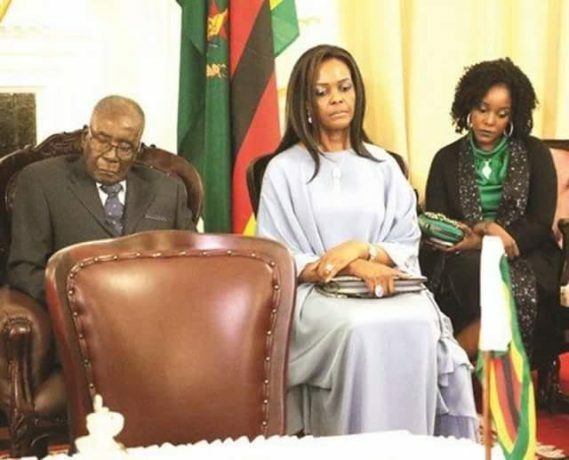 Zimbabwean President Robert Mugabe is known for taking naps at odd hours during assemblies and and this photo is nothing far from the truth. A 6-0 win over Wolfsburg in the Volkswagen-Arena on Saturday saw Die Roten secure their 27th Bundesliga crown, sparking some grand celebrations. The US economy slowed dramatically in the first three months of the year, according to official data. 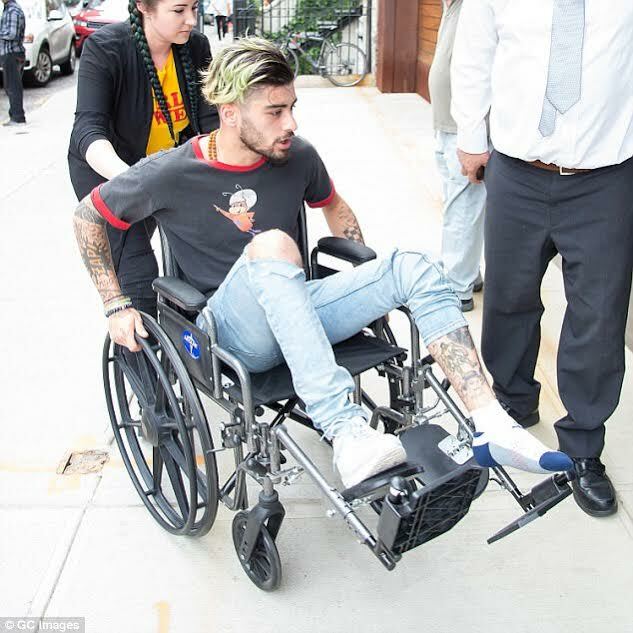 Former One Direction singer, Zayn Malik, had to be wheeled into his girlfriend Gigi Hadid's apartment in New York City on Saturday after injuring his left foot. South Korea and the United States wrapped up their annual large-scale military drills on Sunday but continued a separate joint naval exercise that has triggered the threat of nuclear war from North Korea. 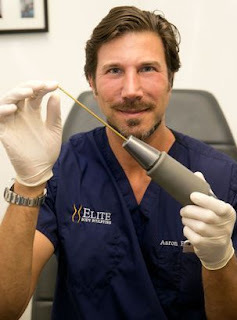 It's no secret that Kim K enhanced her derriere surgically even though she's usually secretive about it, however, after unflattering photos of her famous backside emerged, plastic surgeons have come out to say that without a doubt, Kim has had one too many surgical procedures. 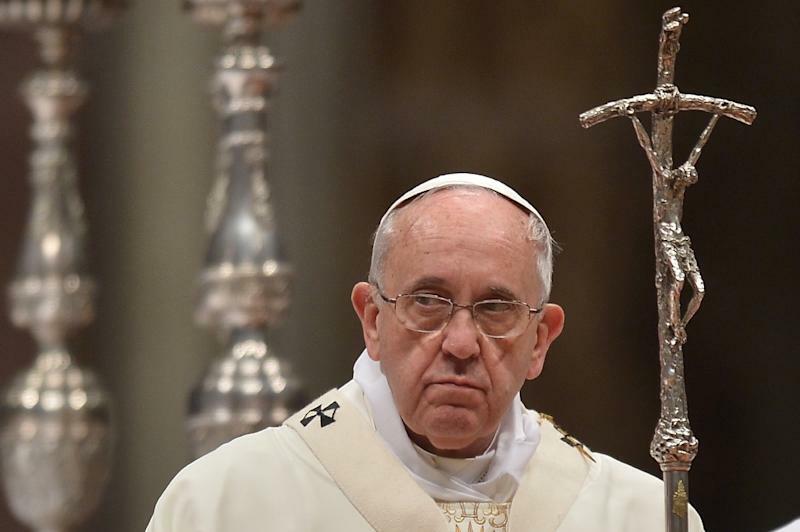 Pope Francis has expressed great concerns and utmost worry over the tension between the United States and North Korea. 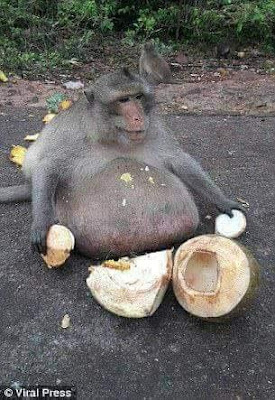 An obese monkey in Bangkok, Thailand has been checked into the primate equivalent of boot camp to help him lose some weight. 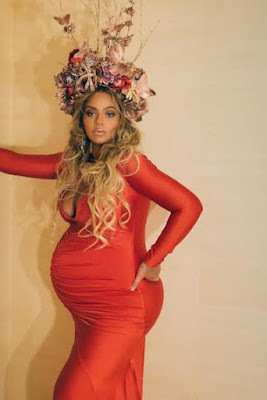 The Wearable Art Gala held at the California African American Museum in Los Angeles,was graced by expectant mother of twins, Beyonce on Saturday. The superstar was glowing in a red plunging gown.